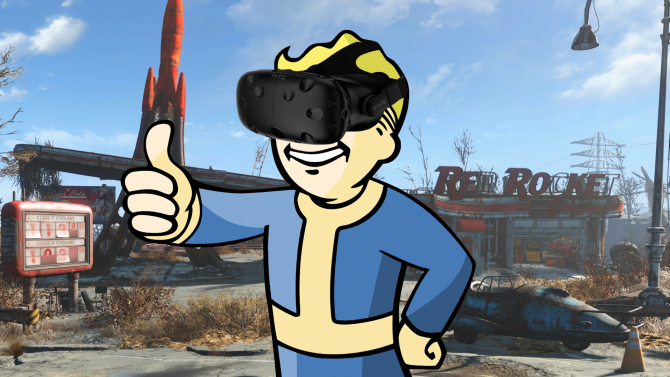 Nearly two years after its release, Bethesda has brought back the Boston wasteland into virtual reality exclusively for the HTC Vive with Fallout 4 VR. 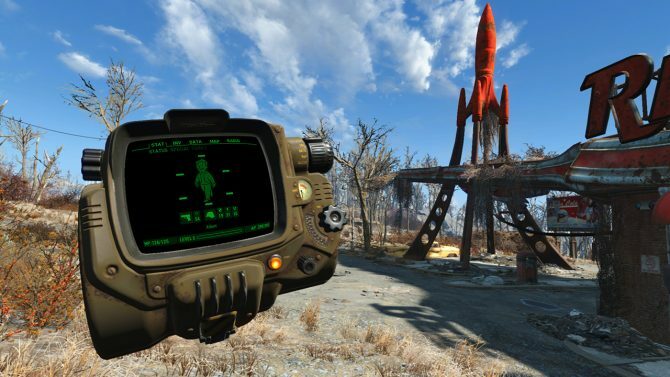 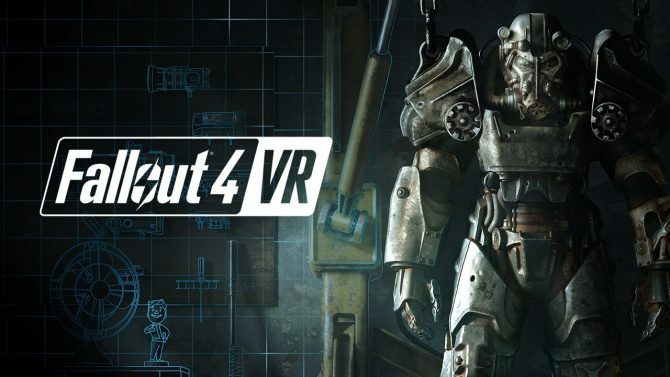 Bethesda's upcoming AAA VR title Fallout VR is on the way, but is your PC powerful enough to run the Bostonian wasteland on at least the minimum settings? 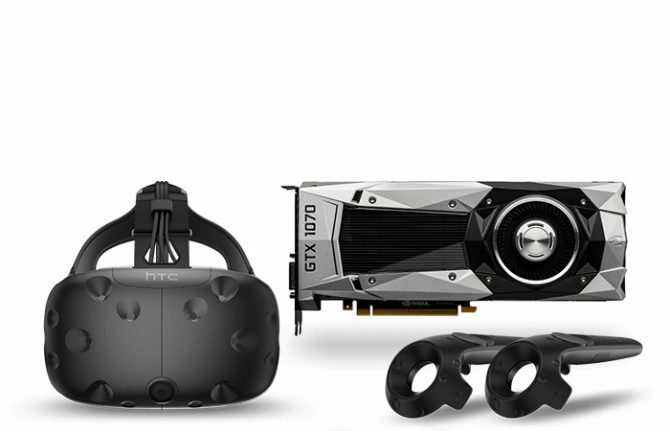 PC owners looking to buy an HTC VIVE and Fallout 4 VR can save up to $60 by purchasing the Fallout 4 VR/HTC Vive Bundle. 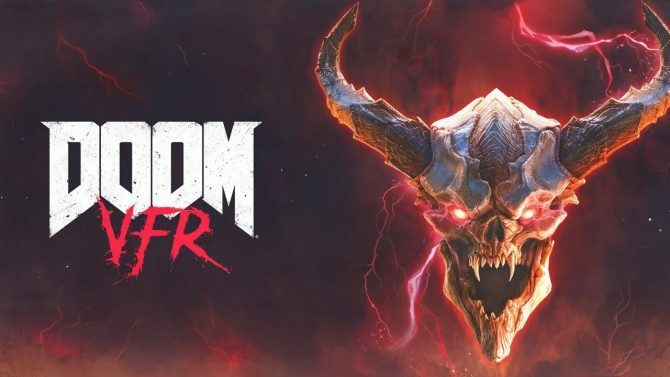 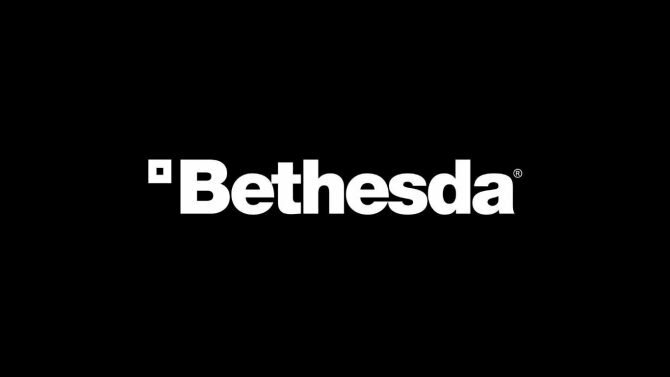 DualShockers previews Bethesda's upcoming slate of VR releases for the holiday season: DOOM VFR, Fallout 4 VR, and The Elder Scrolls V: Skyrim VR. 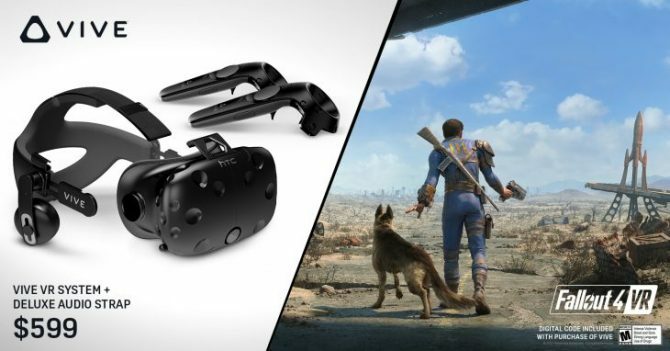 The HTC Vive and PlayStation VR release dates for Bethesda's big three virtual reality titles have been released. 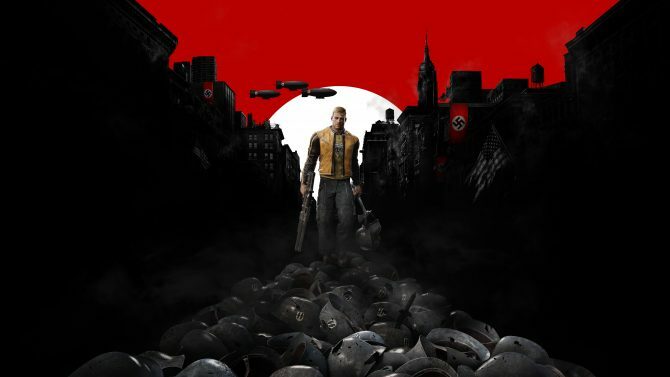 One of them doesn't seem to be coming to console.